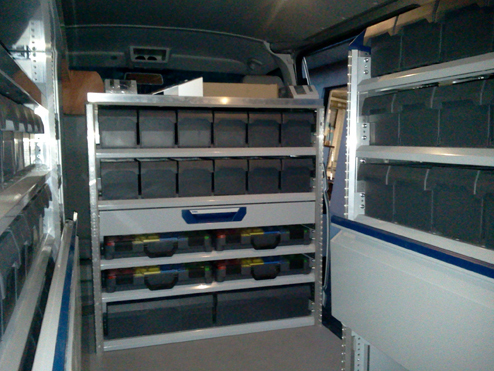 The customer, active in the systems engineering field, needed a vehicle with several small-sized containers to store the various tools used during the external service. 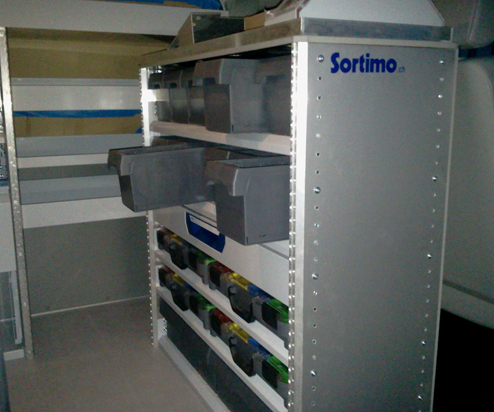 Swissvan’s solution was to propose three pieces of Sortimo furniture, complete with S-Boxx containers. 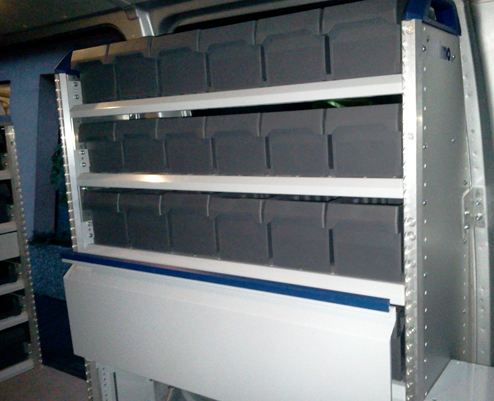 This kind of conversion, disposed as shown, can be mounted on all middle-sized vans, with a wheelbase from about 3000 to 3400 mm.